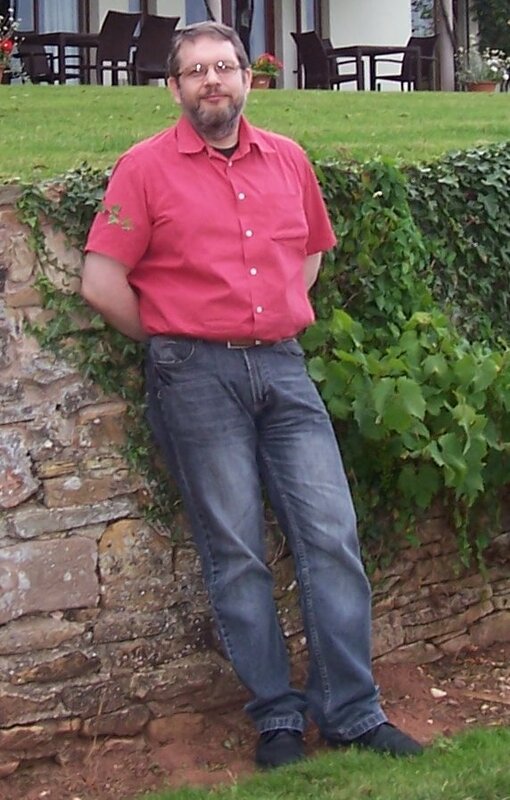 Hi, I’m Karl Laczko, an amateur wine enthusiast who has developed a taste for writing about his hobby. As a member of the North East Wine Tasting Society (or NEWTS as it is affectionately known) and supporter of local wine merchants and retailers then a lot of my writing revolves around news & reviews of wine, people and events in the North East of England, although there is the occasional attempt at serious wine writing thrown in for free (I’ve also been caught masquerading as “Greybeard” on the US Wine Blog Reign of Terroir from time to time). All views are my own (unless otherwise stated) and don’t necessarily reflect the opinions of the North East Wine Tasting Society as a group. This blog is a celebration of all things vinous, but, as with everything good in life, moderation is the key and sensible drinking is encouraged.